The streets of Victorian England come to life as Oliver -- an overworked, underfed orphan -- moves from a grueling workhouse to become the neglected apprentice of an undertaker. 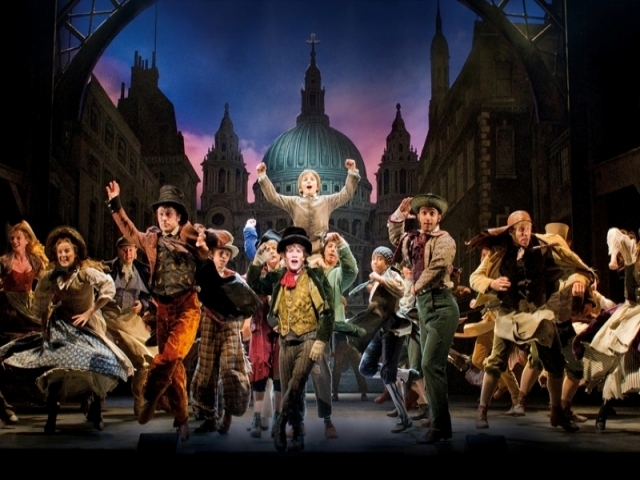 Unable to take any more abuse, Oliver escapes to London and finds acceptance in a group of petty thieves and pickpockets, led by the elderly Fagin. When Oliver is captured for a theft he didn't commit, the victim turns out to be a kindly man who takes Oliver into his home. Fearing that Oliver will rat him out, Fagin employs the sinister Bill Sikes and the sympathetic Nancy to kidnap him back. If they succeed, Oliver may never get the change to discover the love and security of a family.